Corsica is a mountainous island in the Mediterranean sea 90 km from the Italian coast, 90 km from Tuscany, and 175 km from Nice, on the French Riviera. The dimensions of the island are 180 km north-south and 85 Km east-west. Field trip 1 aims to describe some special and general aspects of Alpine Corsica focused on the geology of the Ocean Continent Transition and on the exhumation of Eclogitic extensional allochthons preserved in the Monte San Petrone surroundigs (Central Corsica). Field trip 2 is focused on the general architecture of Alpine Corsica in a transect between the Balagne region in the west and Bastia in the east. 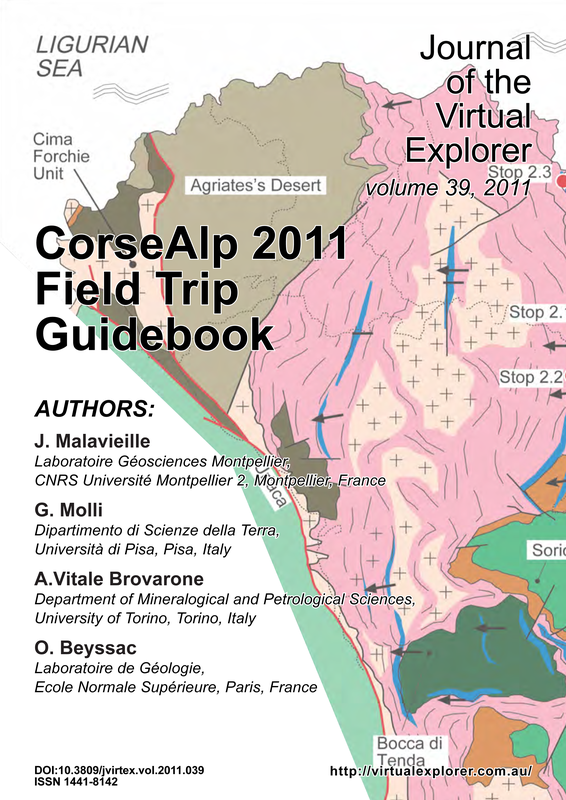 The main topics of Field Trips 1 and 2 cover and discuss the overall evolution of Alpine Corsica within its Mediterranean framework, focusing on still unresolved controversies and problems. Field Trip 2 - General Architecture and tectonic evolution of Alpine Corsica. Insights from a transect between Bastia and the Balagne region.